A loan of $1,825 helped to purchase an eco-friendly, electric and gas consuming car to reduce the transportation costs of his business. Mr. Otgonchuluun is 49 years old. He lives with his wife and six children in a house in the Niseh district of Ulaanbaatar, Mongolia. His wife, Badamhand, works at an administration office of the administrative area. His older two children Lhagvatomor, age 24, and Lhagva-Ochir, age 22, are university students and lived in a dormitory during the previous loan term. His sons Osohbayar, age 17; Osohbat, age 16; and daughters Anujin, age 15; and Anudari, age 14, go to a local school. 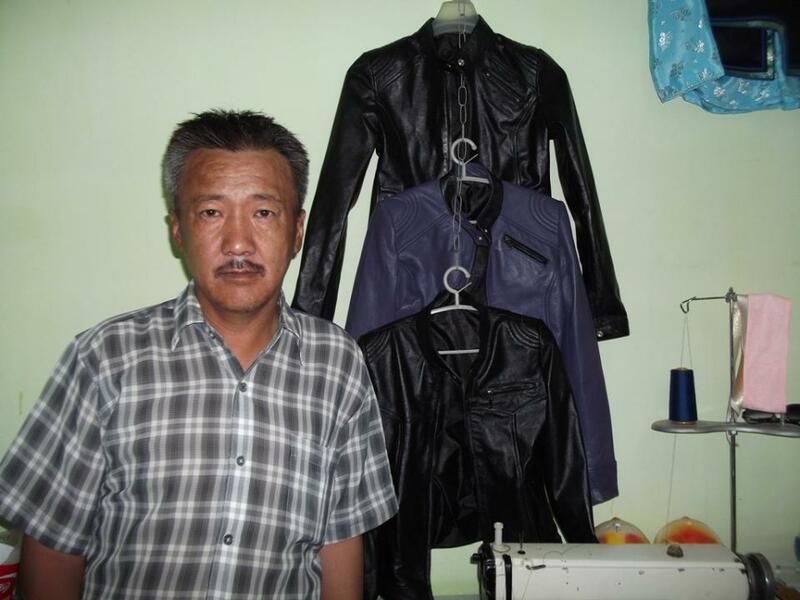 He has been producing leather clothing at home for years as his business. He purchases leather and other inventory from the biggest local market at the lowest possible price and sells his finished goods to local customers. He is now requesting 2,500,000 MNT (Mongolian tugriks) to purchase an eco-friendly, electric and gas consuming car to reduce the transportation costs of his business. He is an experienced, hardworking and modest man. This loan is part of XacBank's green loan program, giving Mongolian farmers the support they need to grow and process organic fruits and vegetables despite harsh conditions and short growing seasons. These loans are used to obtain critical resources, like greenhouse space to shield crops from the cold, and training for traditionally nomadic entrepreneurs who lack agricultural experience. XacBank's green loan program also helps clients to improve their heating and ventilation systems, reducing pollution and health problems caused by burning fuel.